Are you tough enough to survive prison? Could you spend the night behind bars? Join us in May 2019 for one of the most unique, touching and thought provoking experiences and get locked up with your fellow media, marketing and creative industry pals! 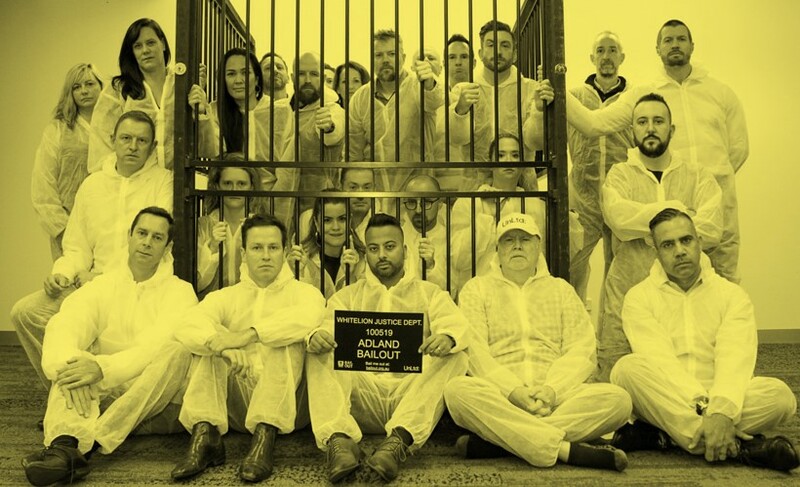 Following the success of the 2018 event that saw 70 senior Adland execs spending then night in jail, this year we will be locking up over 150 senior leaders across events in Sydney and Melbourne. This unique event gives you a chance to experience what life for many young people in prison really is like and how often, the reasons that got them there, are often avoidable with the right support. Organised by Whitelion who work to keep kids out of prison and help reintroduce them to the community once released, this event delights, shocks and gives you some pretty cool bragging rights about your night in jail! All participants are required to raise $1,000 bail to be released out of jail the next day. Check out the video from last year's event here.